Reflections on the Multi-faith Agenda. 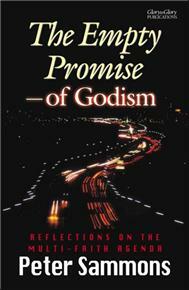 Chapter 6 - Is God Good? Chapter 7 - Is God Holy? Chapter 8 - Is 'God' a Split Identity? Chapter 11 - A God of Religions?